This week’s Scrivener Saturday – Using Targets. With everyone covering keywords, snapshots, & other options, I feel like targets are easily overlooked, and yet they are quite powerful on their own. 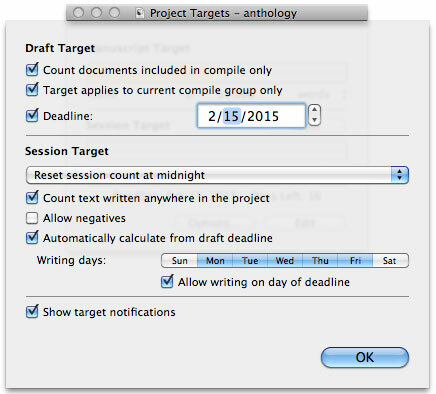 In Scrivener, there are two types of targets: document targets and project targets. Click image to view it larger. Once you click on it, a pop-up appears that allows you to set the target for that particular scene or document. Since I divide my chapter folders into smaller scenes, my document targets are set for each individual scene. If you divide your project by chapters, then this would set the target for each chapter. You can reach Project Targets with the bulls-eye (see image below). For this particular project of mine (a short story), I have a 10,000 word hard limit. I’m about 1/2 way through writing it, which means I should be at the 5K mark. I’m a little under that mark, but that’s okay for a first draft. My deadline is February 15th. If I want to finish on time, I’ll need to write 332 words a day. 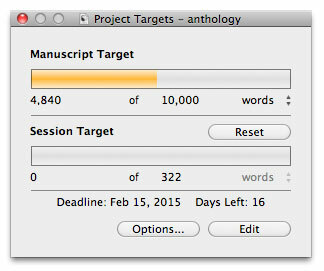 What’s cool about Scrivener is that it will alert you when you meet your daily targets and project targets. It’ll also adjust those targets if you miss days, so if I don’t write today (shame on me! ), then tomorrow, my session target will increase accordingly. I only count documents included in the compile. 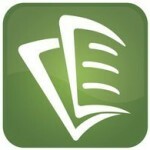 Otherwise, Scrivener will count research documents, outlines, notes, etc. Since those files don’t get published with the story, they don’t count for me. whether to allow negatives (meaning if you cut scenes, you can go under word count). whether to automatically calculate your session targets from your deadline (I’m not sure why you wouldn’t want to do this, to be honest). 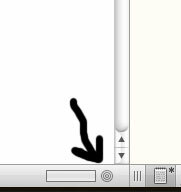 whether Scrivener shows you target notifications. What I Love about This Feature: I love that there are so many options to help ensure that I meet my personal and professional writing goals & deadlines. If you’re needing something to help keep you on target for writing a certain number of words per day (helpful also during NaNoWriMo), then you can use the Project Target to do that. Downside to This Feature: It would be nice to have statistical data from this–something that would tell me how many days in a given month I met my targets, during which hours I wrote the most, etc. Not necessarily a downside so much as a wish-list. 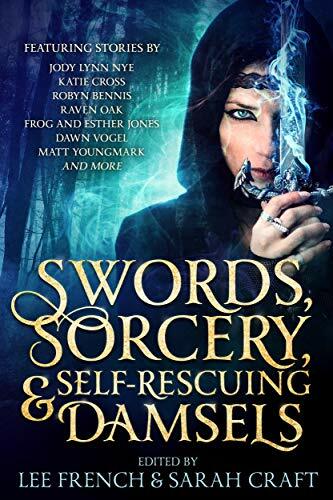 @raven_oak @ScrivenerApp Very useful article! Thank you! @Melfka @ScrivenerApp no problem! I've had fun doing these biweekly!